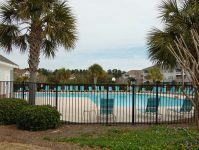 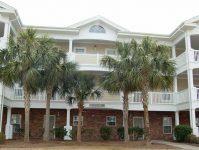 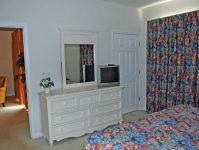 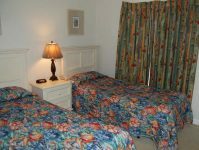 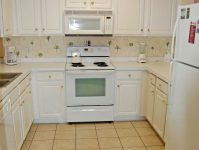 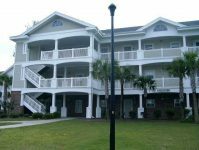 Spacious first floor condo located in the Barefoot Resort community of North Myrtle Beach. 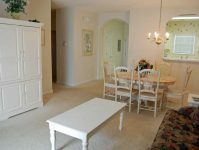 Great first floor condo in Barefoot Resort facing the Greg Norman golf course! 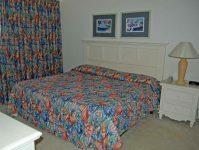 Spacious and comfy for your beach getaway. 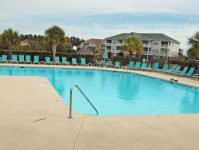 Play golf at the resort, enjoy the swimming pools and many paved trails for biking and walking. 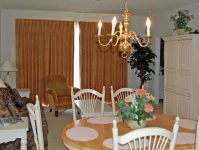 Close to dining, entertainment and shopping.